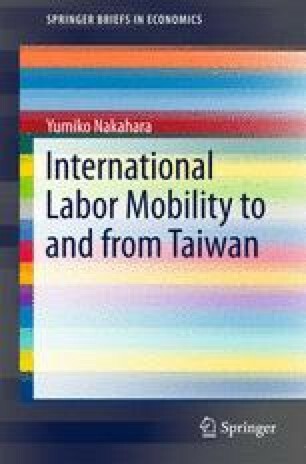 In 1989, the Taiwanese government legalized employing foreign labor because of a serious labor shortage. However, Taiwan continues to suffer from a labor shortage, which is greater in highly skilled than in unskilled labor. The unemployment rate for unskilled labor is relatively low, whereas that of university graduates has exceeded the average since 2005. One reason for the labor shortage is a low labor participation rate, which is caused by late participation in and early retirement from the labor market. The unskilled labor shortage, which is now considered to be filled by foreign labor to a certain extent, is caused in part by the popularization of higher education. In terms of the shortage in highly educated workers, three types of gaps have triggered this shortage. The demand for caregivers is also increasing because of the aging society, the rising labor participation rate among female workers, and maintenance of the traditional concept of caring for the aged as well as changes in family values.